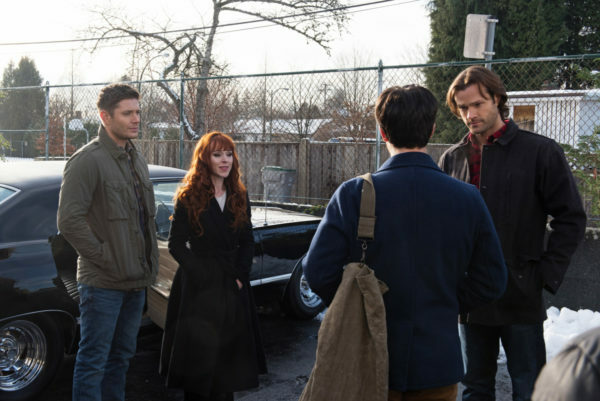 When Supernatural does family drama, they tend to take it to new heights. In this episode, we got to see three family units fracturing at once. Secrets and lies have never boded well for the characters in this show. Feels like this episode was the return of…well, a whole lot of people. 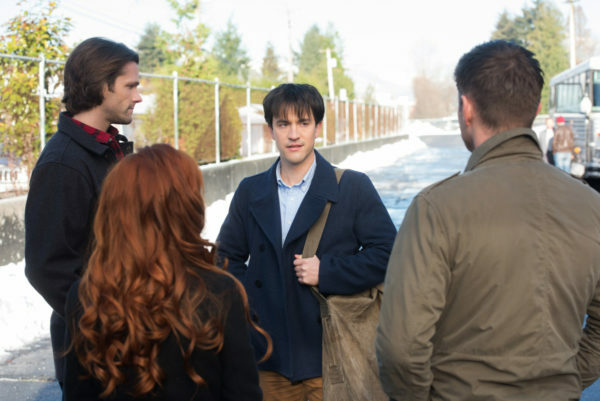 Gavin, Crowley, and Rowena; Lucifer, Kelly, and Dagon; Dean, Sam, and Mary…it seems like everyone’s having problems. And there are some serious implications of the heightened issues to come. I can’t wait to see how Lucifer manipulates and the British Men of Letters puts their noses into it. Gavin’s return was sweet, and gave us a good ending to that storyline. We knew that, eventually, the Winchesters were going to have to make that time tear right again. Gavin was a man out of time, and he caused many repercussions in history because he wasn’t there to sink on the ship. I liked the uncovering of the haunting, and how Gavin was intertwined in it all. His decision to go back and sacrifice himself so that he could be with Fiona again was very touching. And even the boys got a bit choked up over it. Gavin was a good guy, at the heart of it. His family, however, not so much. Crowley was, of course, emotional over losing his son (even if he didn’t show his love as much as he could have). And Rowena was her normal, manipulative self. 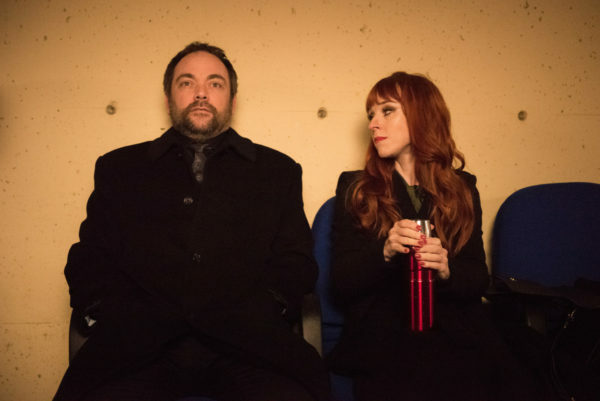 Crowley made her sacrifice a loved one, she will make him do the same. Oh, family. The whole issue with Mary is not going to end well. Of course the British Men of Letters have cool toys, and they can help Mary take down more monsters than on her own, but at what cost? These are the same people that tortured her son, who cannot be trusted for their true intentions. She knows this, which is why she kept it a secret from Dean and Sam. At least she finally told them, which is a point in her favor, but it’s going to take a while for the boys to accept it, if they ever do. I just fear that it’s going to be a deadly choice for Mary. And then we have Lucifer. Ah, the wondrous return of Mark Pellegrino. He was glorious in this! Crowley’s so head-strong, thinking that he’s going to come out the victor, but always Lucifer has the upper hand. And we’re seeing just how far his reach goes, controlling Dagon from afar. This is going to be fantastic to watch! So, too, is Dagon herself. She’s such a complex character with storytelling potential. Even if Lucifer is pulling her strings, she’s going to be an integral part in seeing Baby Lucifer be born. Are the Winchesters going to be able to resolve the situation before the baby comes to power? One would hope so, but it’s a difficult position to be in. No one wants to kill an innocent child, but is he going to be innocent for long? I am looking forward to seeing Lucifer play his part in all this. 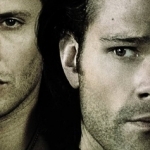 Will it be Winchesters versus Lucifer yet again? Looks that way!